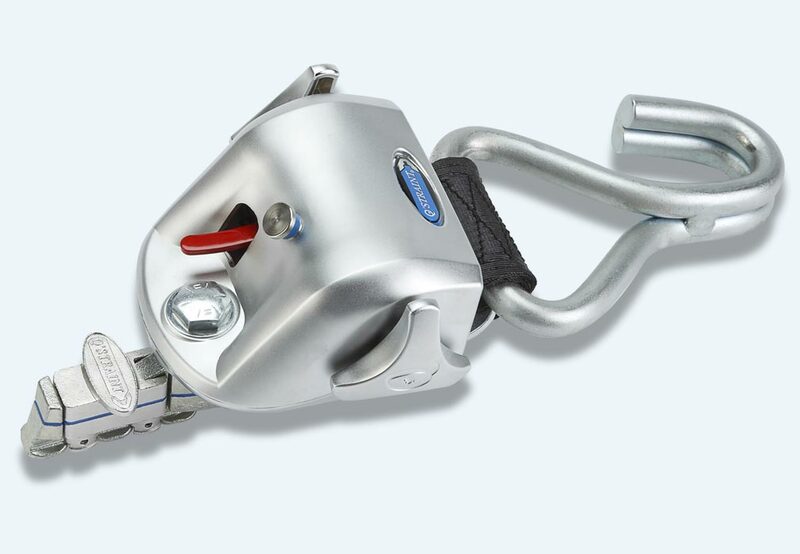 Stronger than any previous retractors, the QRT 550E utilises innovative energy management designs and material technologies to deliver a groundbreaking rating of 200kg. 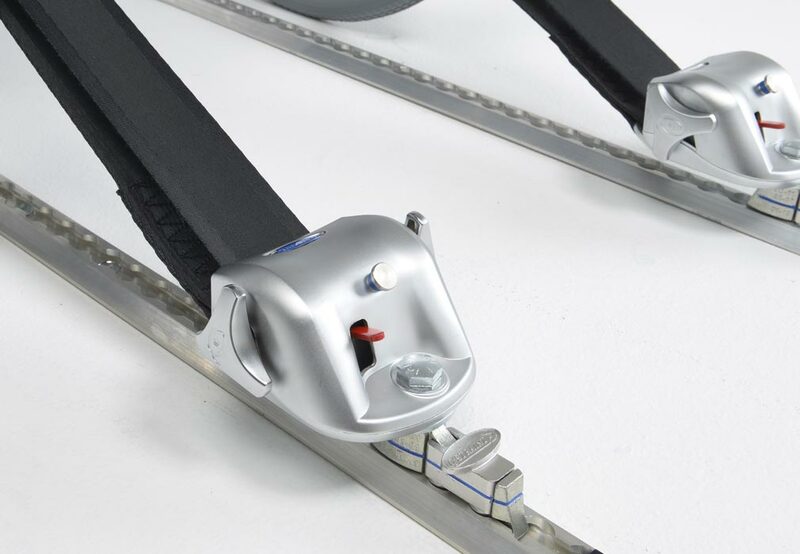 Floor anchorages allow QRT-550 retractors to be directly mounted to the vehicle floor, seat legs or barriers. Dynamically sled tested with wheelchairs up to 200kg. Meets load requirements of up to 60% higher during a collision as specified by RESNA & the WC18 standard. 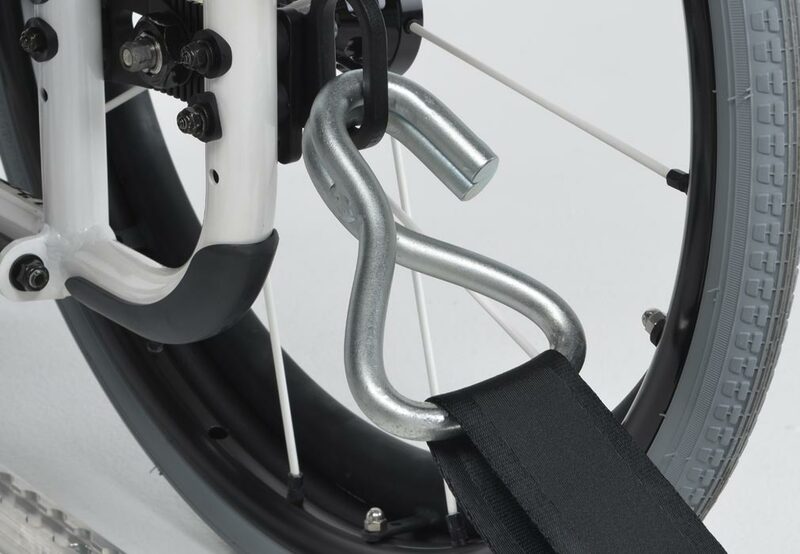 The QRT-550 is also fully compatible with newer WC19 Wheelchairs. The QRT-550 utilises an innovative energy management design and new energy-absorbing steel frame to deliver the system’s full strength for maximum load capacity. QRT-550 is the only retractor to feature double (2) high-strength 58mm webbing loops and 25 interlocking teeth, that combine to allow for super fine adjust self-tensioning. The only heavy duty retractor to feature dual J-Hook attachments, providing maximum strength and make it easy to secure virtually any device. J Hooks also reduce the twisting of belts. 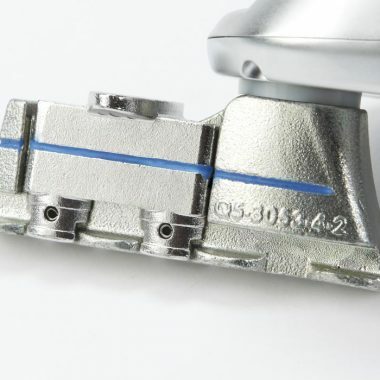 For L-Track and L-Pocket applications, the QRT-550 boasts a re-engineered PLI for an even clearer, more precise indication that the fitting is locked in the anchorage. 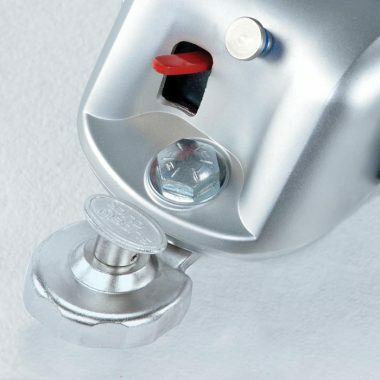 QRT-550 features a smaller retractor footprint than traditional securement, allowing for better placement flexibility and accommodation of large wheelchairs and scooters. The foot release of the QRT-550 has been enlarged, making it easier to engage.